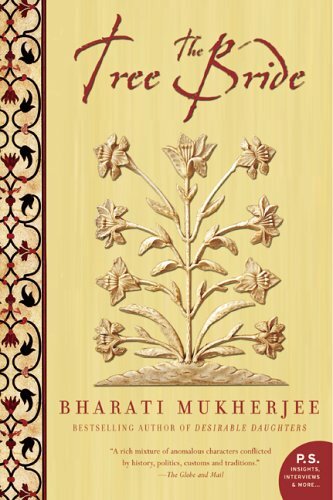 National Book Critics Circle Award-winner Bharati Mukherjee has long been known not only for her elegant, evocative prose but also for her characters- influenced by ancient customs and traditions but also very much rooted in modern times. In The Tree Bride, the narrator, Tara Chatterjee (whom readers will remember from Desirable Daughters), picks up the story of an East Bengali ancestor. According to legend, at the age of five Tara Lata married a tree and eventually emerged as a nationalist freedom fighter. In piecing together her ancestor's transformation from a docile Bengali Brahmin girl-child into an impassioned organizer of resistance against the British Raj, the contemporary narrator discovers and lays claim to unacknowledged elements in her 'American' identity. Although the story of the Tree Bride is central, the drama surrounding the narrator, a divorced woman trying to get back with her husband, moves the novel back and forth through time and across continents. I have read other books by this author which I have liked. This was a great story with lots of history as well. It was a sequel to Desirable Daughters, which I have also read, but was also very different in its content. 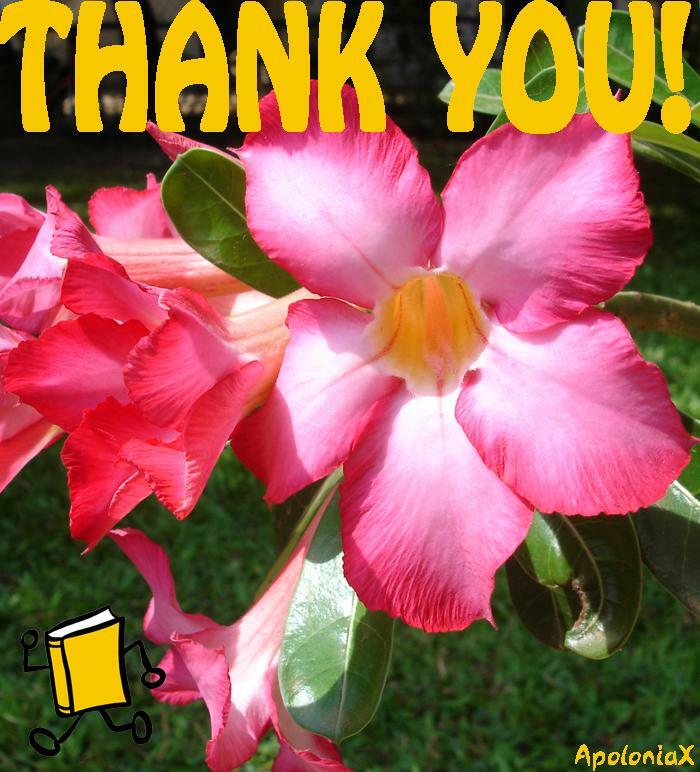 This book is now on its way to ApoloniaX who chose it out of the Contemporary Asian Literature VBB. It is coming by surface mail, so it may take six to eight weeks to arrive. Enjoy! It just arrived, thanks a lot! I'm flooded with Asian books now, it's great! Hope I get around to read it soon. This is a very interesting, well written story, told from many perspectives, which simply can't be categorized... there's a bit of a seafarer's adventure as well as a roots search, a mystery and a tale of the British Raj (both with its condescending colonial arrogance and descriptions of British Hindus). It's the second part of a trilogy, but it can easily stand alone, one doesn't have to have read the first book, Desirable Daughters. Travelling to sing-on-a-star who has chosen it from the Global Village VBB. Happy reading! Thank you for the book. I'm looking forward to reading it. I won this in the raffle at the end of ApoloniaX's Asian First Page VBB. Thanks so much, sing-on-a-star, for sending it! It has ended up just a few miles from where it started.